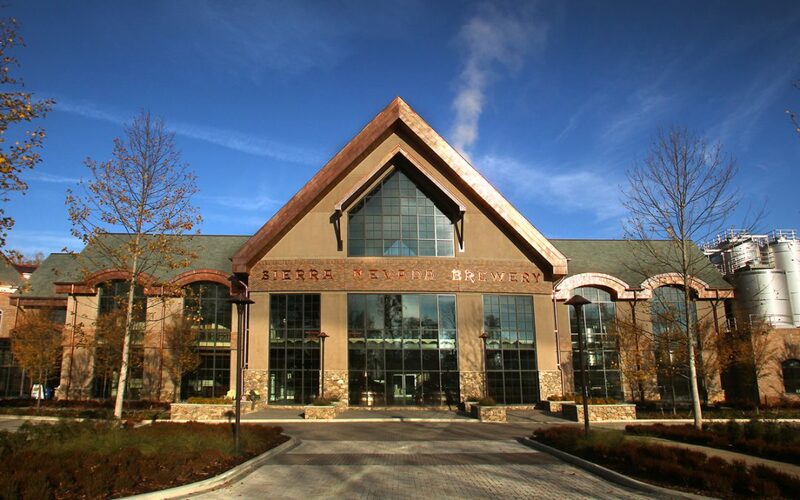 Meet Our Sponsor – Sierra Nevada Brewing Co.
What’s so awesome about Sierra Nevada Brewing Co.? There was no such thing as craft beer in 1980, so, with just a few thousand dollars and some used dairy equipment, Ken Grossman founded Sierra Nevada Brewing Co. The success of Ken’s award winning ales propelled him from homebrewer to craft brewer. Today, Ken and his family still own 100% of the company — one of the most successful independent craft breweries in America. 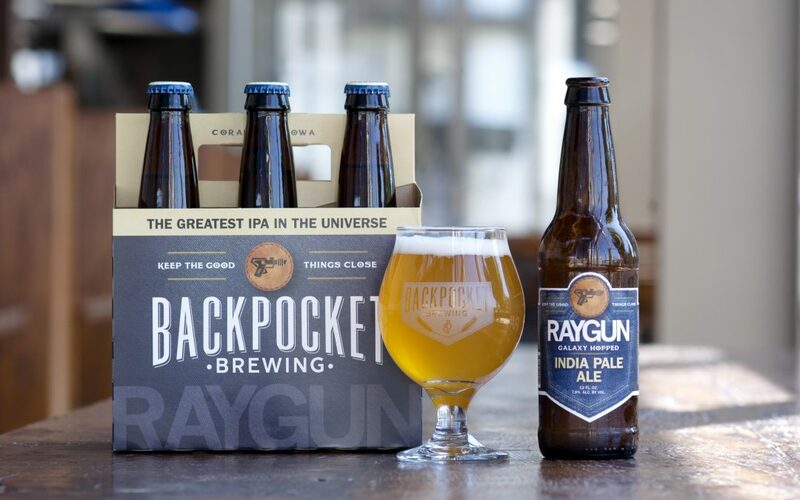 What’s so awesome about Backpocket Brewing Company? For the size of our brewery, we have a pretty small team of brewers. But in this instance, our size is a benefit. Everyone is encouraged to collaborate on new beers, and the team as a whole is eager and excited to experiment with different hops, malts and styles. Meet Our Sponsor – 515 Brewing Co.
What’s so awesome about 515 Brewing? 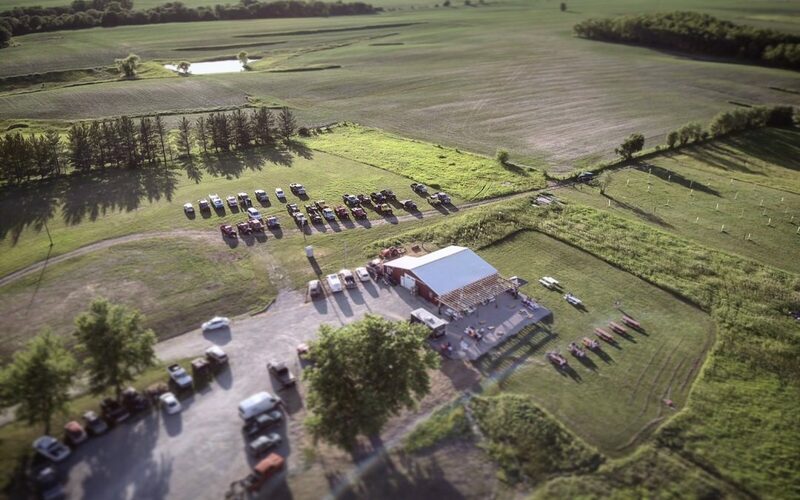 We are a little brewery/taproom operating out of Clive, Iowa, a suburb of Des Moines. We are not a very large brewery, only seven barrels. But in 2016, we won a Great American Beer Festival Gold Medal for our agave lime wheat beer, Mexican Spring, and in 2017, we were the only Iowa brewery to win a gold medal, for our Belgian Quad called #quadgoals. Meet Our Sponsor – SingleSpeed Brewing Co.
What’s so awesome about Single Speed Brewing? What’s so awesome about BeerStyles? 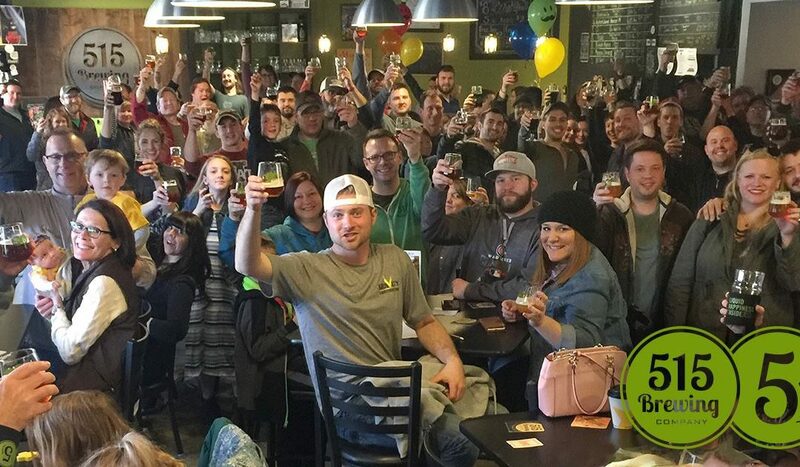 BeerStyles is awesome, because we have an experience to suit not only the Des Moines craft beer lover’s astute tastebuds, but also your wine, cocktail, and foodie-centric friends, too! With 100+ craft beers on tap sorted by flavor profile, you’re sure to find something you like. What’s so awesome about Confluence Brewing Company? 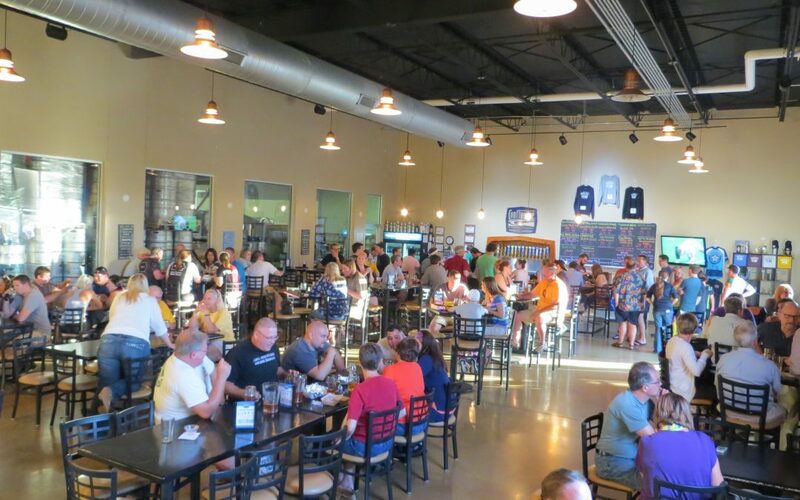 We have a spacious taproom that holds 155 people located just south of Gray’s Lake Park with access to the Meredith bicycle trail. 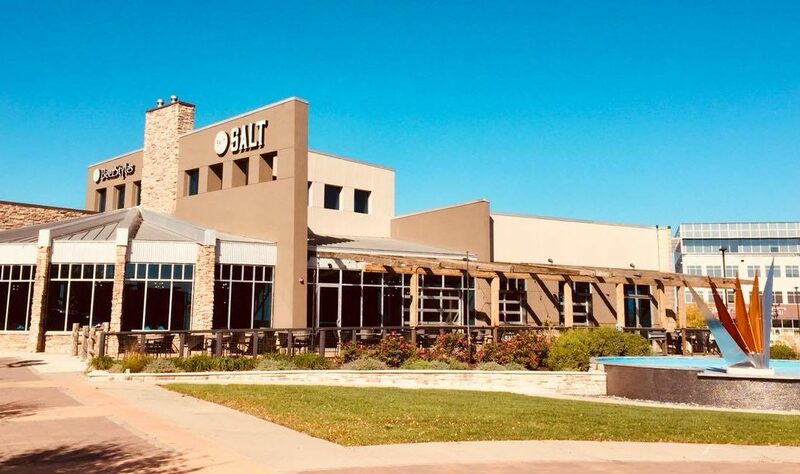 The proximity to both the park and trail system, coupled with our popularity within the bicycling community prompted us to build an outdoor beer garden which opened last fall. 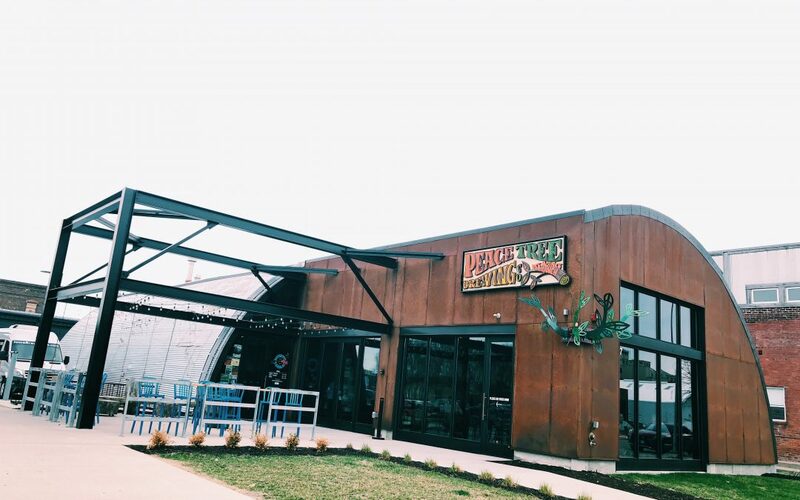 Our beer garden boasts an outdoor bar with 12 taps, restrooms, food truck access, bicycle parking, and room for 175 people. What’s so awesome about El Bait Shop? 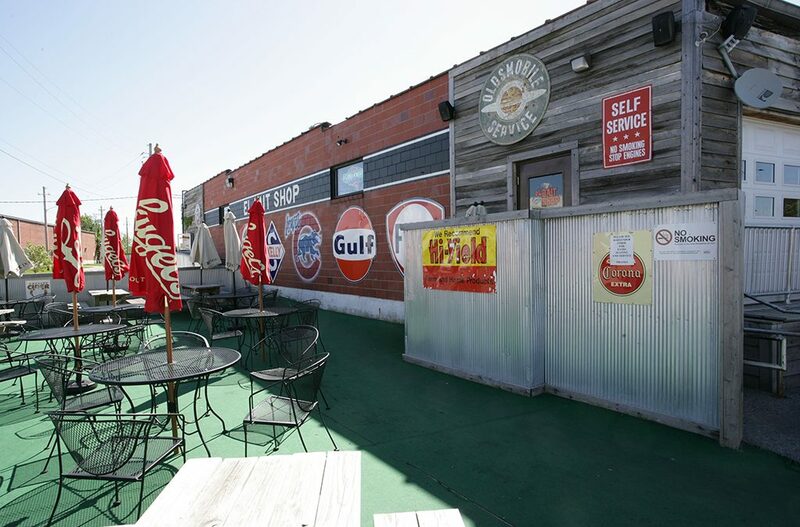 El Bait Shop has been on the forefront of the craft beer scene in Iowa for 12 years. We take pride in helping the new craft beer drinker find an accessible way to discover new beers, while bringing rare and hard to find beers to loyal and new customers alike. 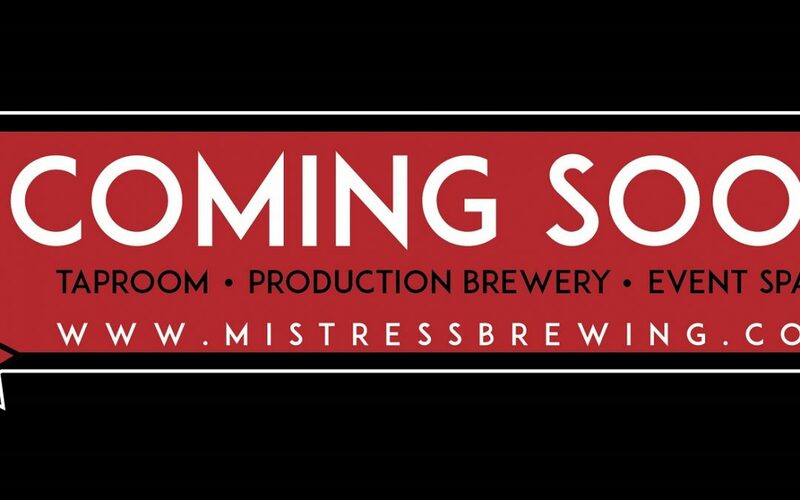 Meet Our Sponsor – Mistress Brewing Co.
What’s so awesome about Mistress Brewing Company? The Mistress Brewing Company team is fanatical about producing only quality craft beer. The process begins by purifying our local water supply and creating a water profile to match the beer styles origin and continues through recipe development using meticulous care, resulting in a truly authentic profile and flavor. What’s so awesome about Jefferson County Ciderworks? We are here to bring the apple back in all it’s glory! We are New American Cidermakers and we are pushing the bar on traditional thoughts and techniques behind cider. Cheers! What’s so awesome about Peace Tree Brewing Company? 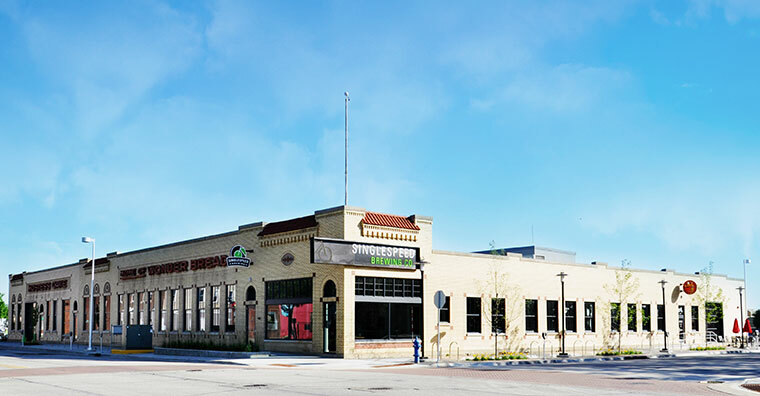 Peace Tree Brewing Company was created in 2009 to enhance the community of Knoxville, Iowa. Since then, it not only continues to bring people to downtown Knoxville, but Peace Tree has expanded to two more communities, downtown Des Moines and Grinnell.